It reminds me of the worst breakfast I’ve ever had in my life so far. 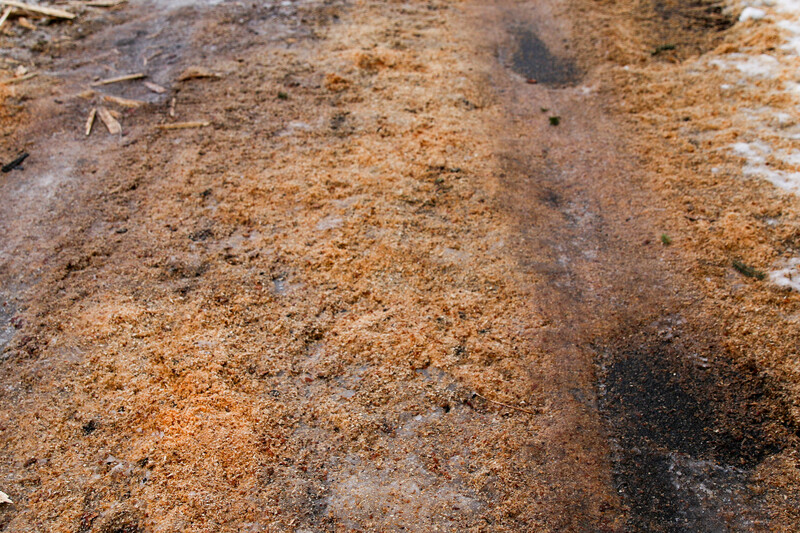 It doesn’t just look like woodchips in slush, it tastes like woodchips in slush. I bought a box once, way back when I was a student. I was curious. You could find it in all the supermarkets in London, and it seemed as popular as any other cereal. Maybe it’s tastier than it looks, I thought to myself. After all, people seem to be buying it. It can’t be that bad. It was like eating plywood soaked in milk. I persevered, though, and managed to finish the entire box. My tastebuds have never forgiven me since. What was the worse breakfast you’ve ever had? This entry was posted in Blog and tagged breakfast, cereal, food. Bookmark the permalink.